Pinnacle Toronto East Condos is situated close to both Hwy 401 and Don Valley Pkwy, making your travel to downtown and other areas most convenient. Within a ten-minute drive from the condos are CF Fairview Mall, Scarborough Town Centre shopping mall, Parkway Mall and Agincourt Mall and Bridlewood Mall. For more shopping choices, you have Walmart and Costco just a short drive far. With Agincourt GO train station close by and two major highways running minutes away, travelling is comfortable for the residents. The presence of some of the top schools and the University of Toronto just minutes away is a big advantage for parents planning to make Pinnacle Toronto East their home. Abundant amenities, high accessibility and proximity to downtown Toronto adds to the attractiveness of this location. 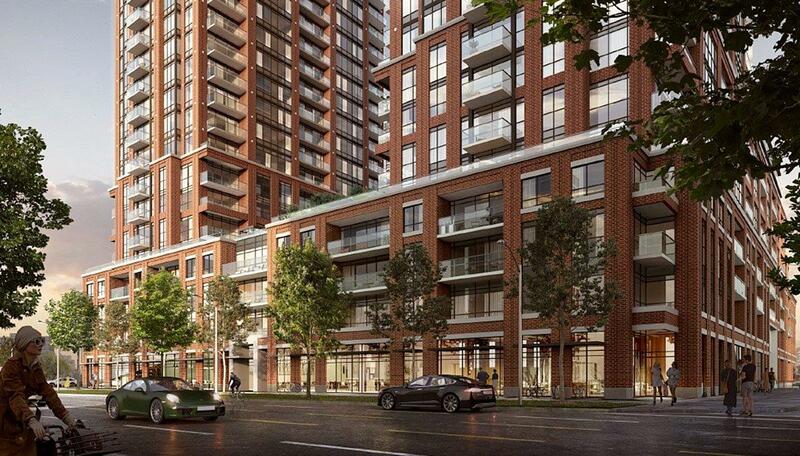 Pinnacle Toronto East consists of two 30-storey towers – the East tower and the West tower. Rising from a shared podium, you can expect many top-of-the-line amenities and exquisite finishes in this condo community. A total of 796 units is planned for the two towers with the units ranging from 1 bedroom (505-598 sq ft), 1 bedroom+den (598 & 640 sq ft) and 2 bedroom (879 & 895 sq ft) suites. Some of the features of the units include private balconies/terraces, 9 feet ceilings and fine finishes. Slated for occupancy in November 2021, expect highest quality and more from a reputed builder like Pinnacle International. Pinnacle is known for not only creating exquisite homes but entire condo communities that have every amenity you need for enjoying a full life. 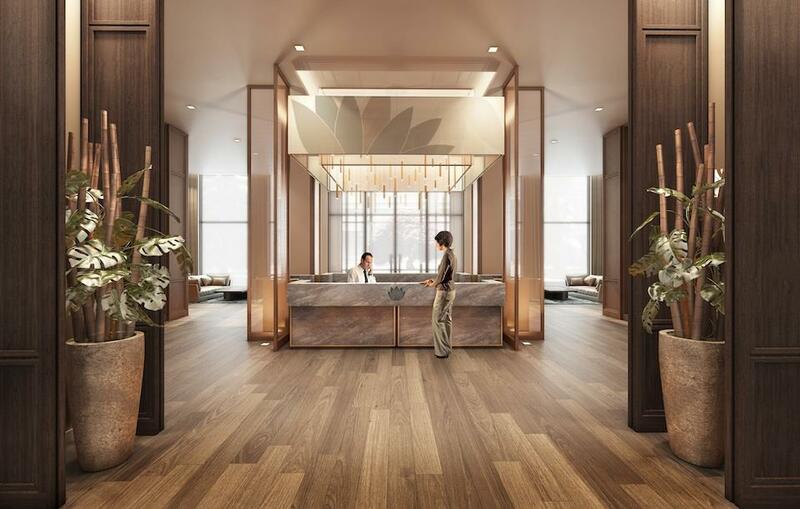 For Pinnacle Toronto East, they have planned larger suites and amenities designed to prove you an extraordinary lifestyle. 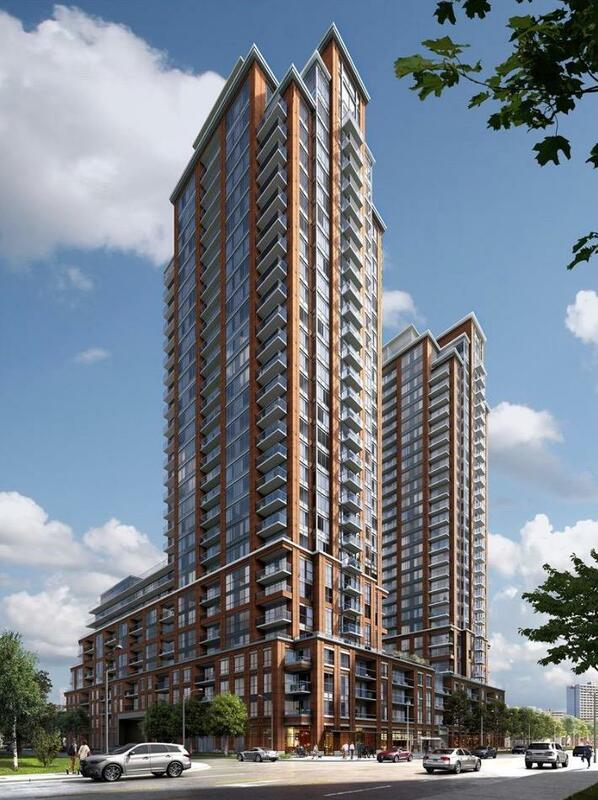 The name behind Pinnacle Toronto East Condos, Pinnacle International is a formidable name in the building industry. They are the makers of a range of luxury condominium residences, master-planned communities, hotels, and commercial developments in Canada. Based in Vancouver, BC, Pinnacle has been involved in the development, design, construction and management of their projects for over 40 years. With this experience and expertise, Pinnacle has completed over 10,000 residences to help create and enrich neighbourhoods in Vancouver, Toronto and San Diego. Pinnacle’s landmark buildings include The Pinnacle condominiums in Yaletown, Classico, The Ritz in Coal Harbour, Pinnacle Living Broadway and Pinnacle on the Park. Known for its extraordinary communities in Vancouver, San Diego, Mississauga and Toronto, Pinnacle International is now setting its sight on the city's east end with Pinnacle Toronto East. Pinnacle Toronto East is ideally located near transit options, shopping destinations, restaurants, schools, stores and parks. At Pinnacle, you have stress-free commute to work, easy access to endless weekend possibilities, and the comforts of your own home. Steps from the condos are numerous restaurants, including Red Lobster, McDonald’s, Remezzo Italian Bistro, Tim Hortons, Johny’s Hamburgers and more. Supermarkets such as Hong Tai Supermarket and Food Depot Supermarket are just a short walk far. The neighbourhood abounds in parks and even has a golf course. Minutes drive takes you to Kidstown Water Park, Toronto Zoo, L’Amoreaux Sports Complex, and more places of entertainment and recreation. Having a unique mix of tranquillity, amenities and excellent connectivity to downtown and other areas, it is a precious neighbourhood in Toronto to call home.